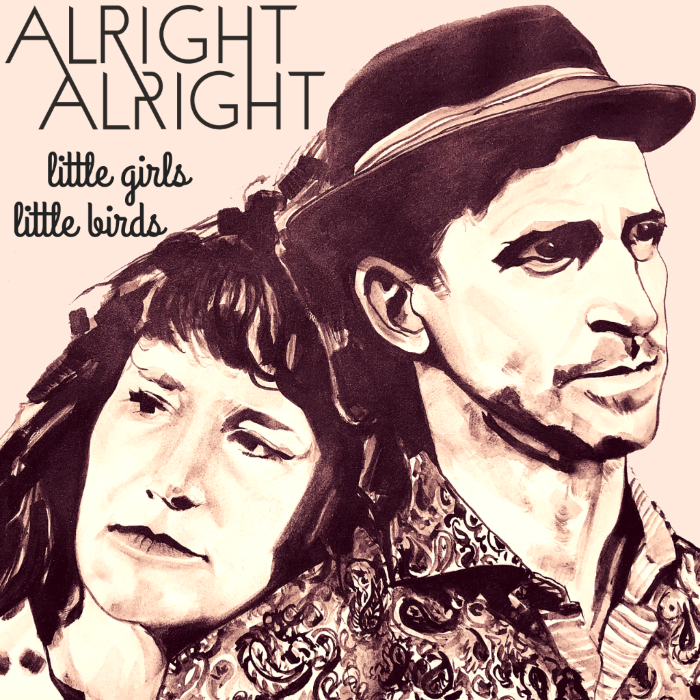 Get the New Alright Alright Single, "Little Girls, Little Birds" TODAY! 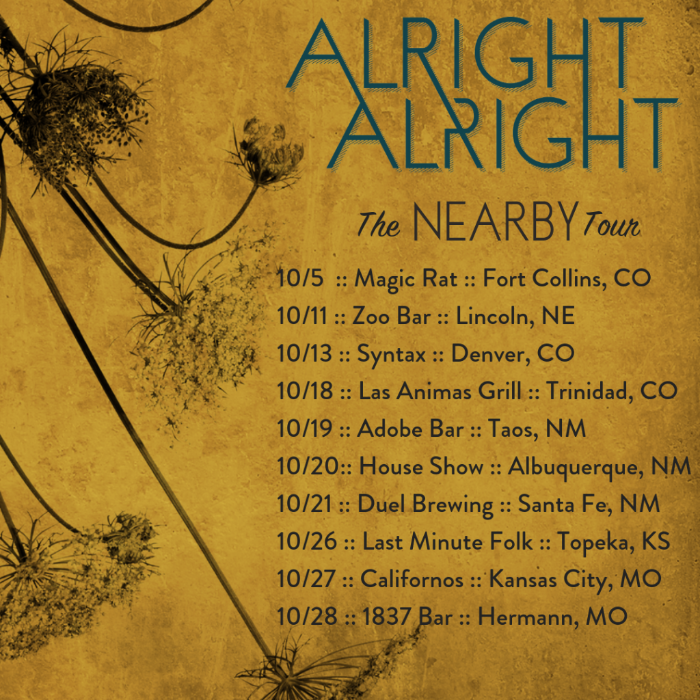 Plus Fall Tour Announcement! Get "Little Girls, Little Birds" now! This song, y'all. I've had it in my back pocket for a long time. Many of you have heard the acoustic version that we released almost 2 years ago, but this time, we took it up, like 42 notches with the production and instrumentation and I just can't wait for you to hear it! Written as a sort of pep talk to myself and other women like me who have had to recover from trauma, this song is my personal resilience anthem. As you listen, may you receive big love and big healing for all your soul's bruises. WE ARE HEADING OUT ON TOUR NEXT MONTH!